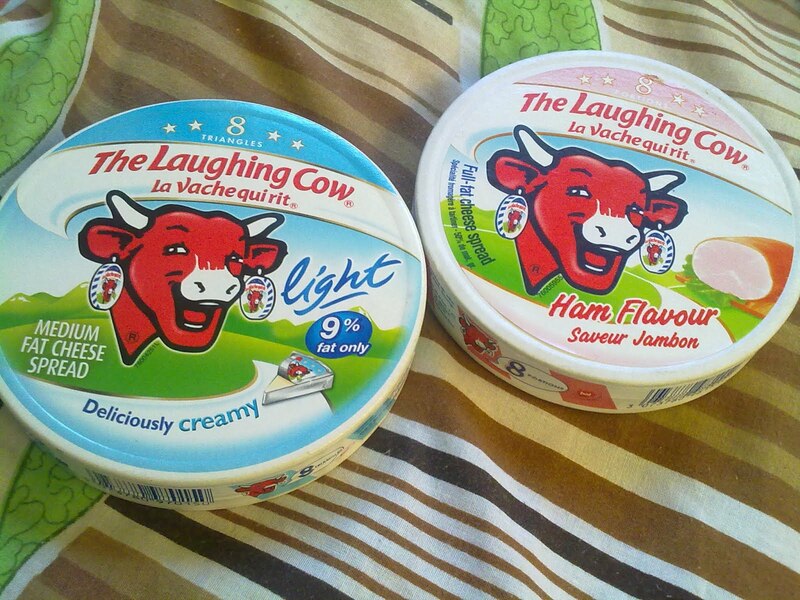 We just love The Laughing Cow cheese. I remember this way back in Elementary when one of my classmates brought one to school. Now, my kids love it too. I even tried making cheese sticks using this. Its cheesy (yeah, i know its CHEESE. hehe. ), creamy and melts in your mouth too. Wanna make me say, MOO MOO MOO! lol.